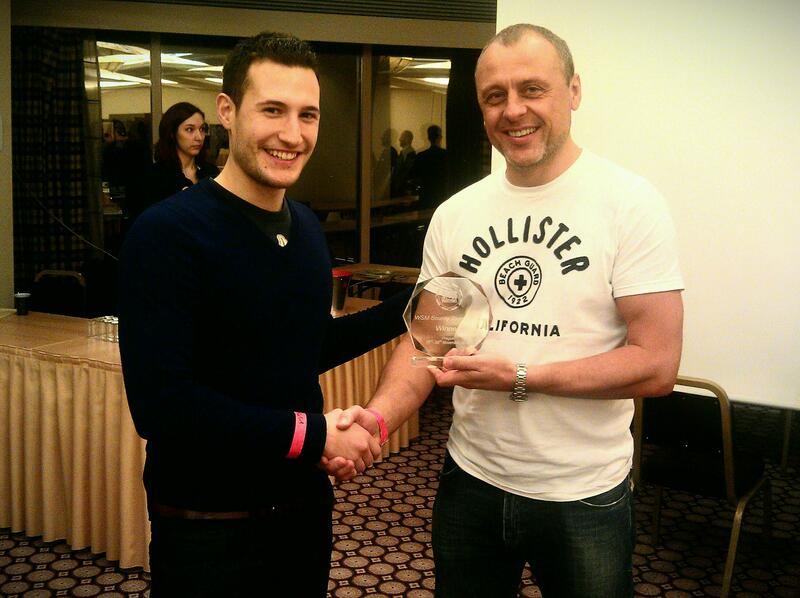 Congratulations to David Rudling, our €550 side event winner and a new WSM legend. He also won yesterday’s €120 bounty tournament, and last year’s main event! All hail the triple crown king!